Colour picker hex and float entry. 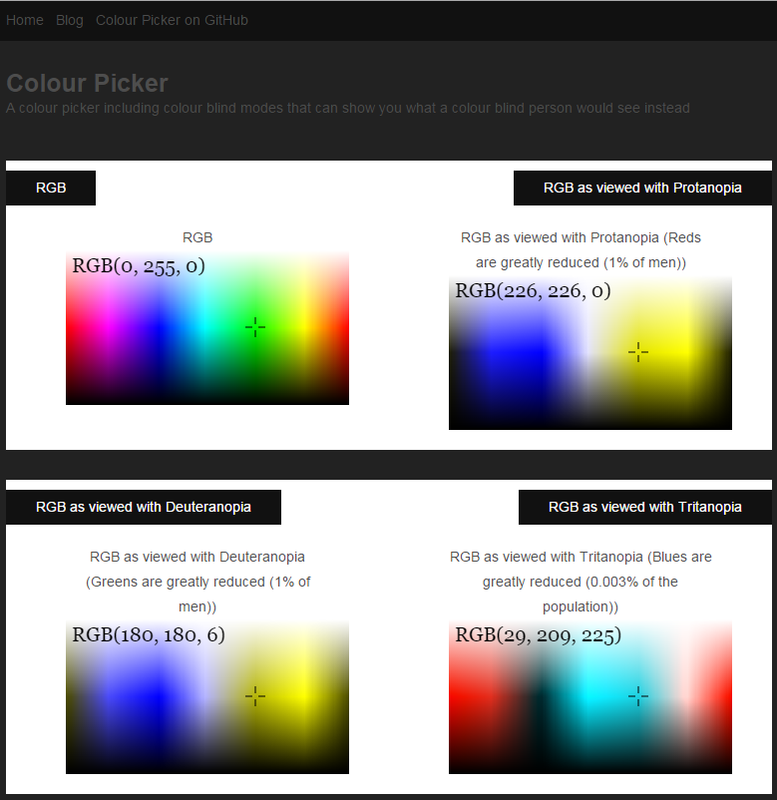 The colour pickers I see never have conversions from RGB uint8_t 255, 255, 255 to RGB float (1.0f, 1.0f, 1.0f), so I added it to mine. HSL, HSV and YUV are also shown. There is one bug when typing in a text colour if no single RGB component dominates then the colour palette look up fails, picking full white.